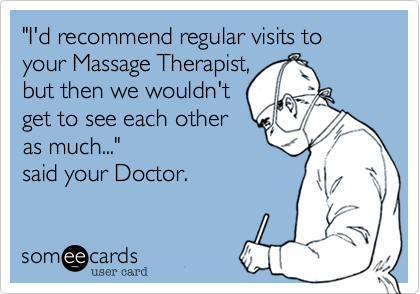 Get your Packages here to enjoy regular Massages! Each Package includes 5 massages. Save $50.00 with Package Plan!